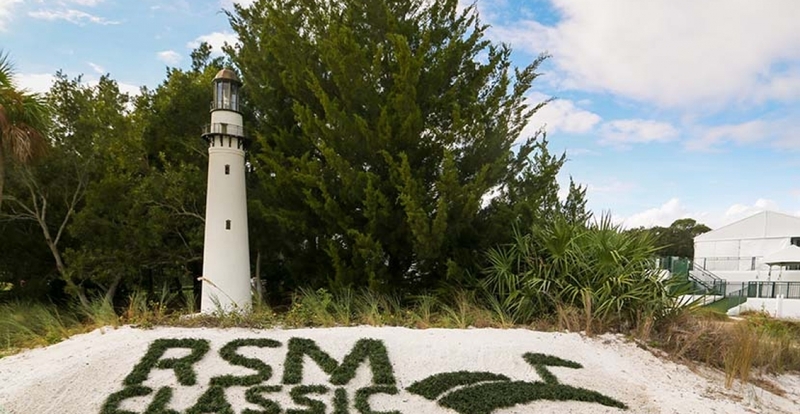 We’re teeing off The RSM Classic today here at beautiful Sea Island, GA! This is the eighth year of this PGA TOUR tournament, which has become one of the premier stops on the TOUR each year. This year’s first event was a BMW Pro-Am Draw party yesterday evening at the Lodge, where Team RSM Member and 2017 Golf Hall of Fame Inductee Davis Love III welcomed RSM leaders and other guests, who gathered for the welcoming reception. Today marks the first official day of this year’s tournament, with practice rounds taking place throughout the day, followed by an evening reception for RSM International guests, and culminating with an RSM reception at the Spanish Lounge at the Cloister. Special guest and Team RSM Member Zach Johnson will address the crowd this evening. 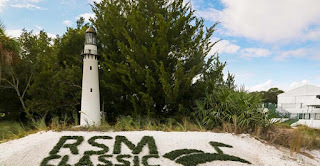 Check back daily throughout the week for regular updates from RSM Birdies Fore Love representatives and others during the 2017 RSM Classic. It’s going to be a wonderful week at Sea Island!